ZWV is working on an exciting research project with our local food bank called Waste to Gardens, which will test methods to improve native soil by amending it with converted waste by-products. As part of its mission, VMCFB grows fresh produce on a two-acre farm in the field behind Granny’s/IGA Plaza. On part of that cobbled, fallow land, ZWV will amend the soil with waste products such as manures, okara, wood chips. compost, biochar, worm casting, soil microbes and anaerobic digestate, then analyze the results to see which amendment(s) best enrich the soil for food production. 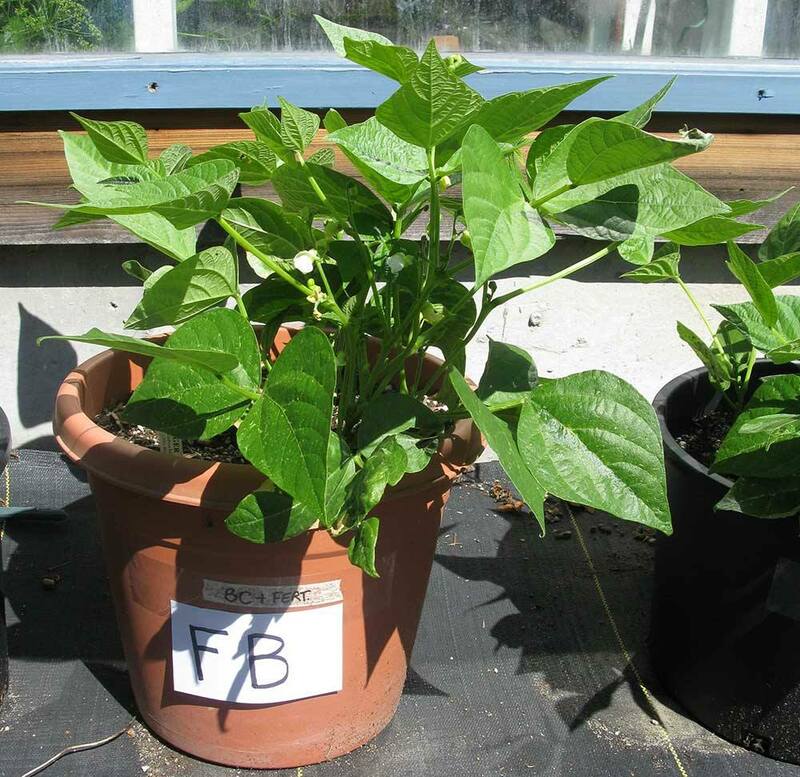 In Phase 1, done last summer, beans were planted in pots that contained soil mixed with various amendments, with and without biochar. A clear winner in that test was an organic commercial fertilizer that contained microbial components plus biochar (above photo, left) versus the control plant (right). 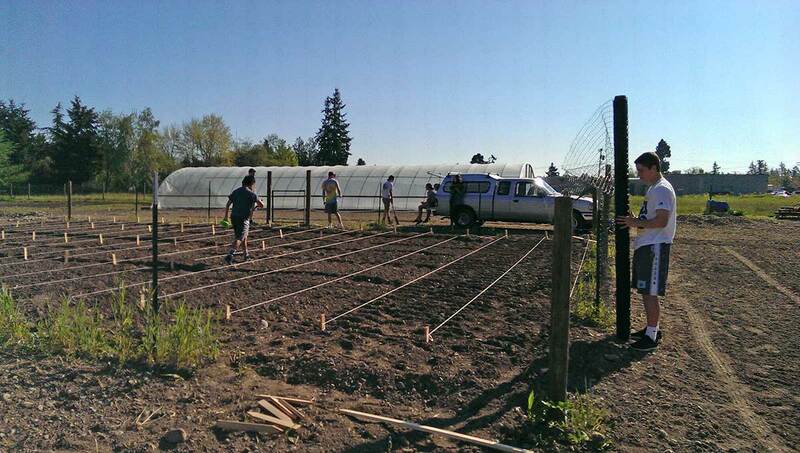 Phase 2 will expand the testing to unimproved Vashon soil at the food bank’s farm. 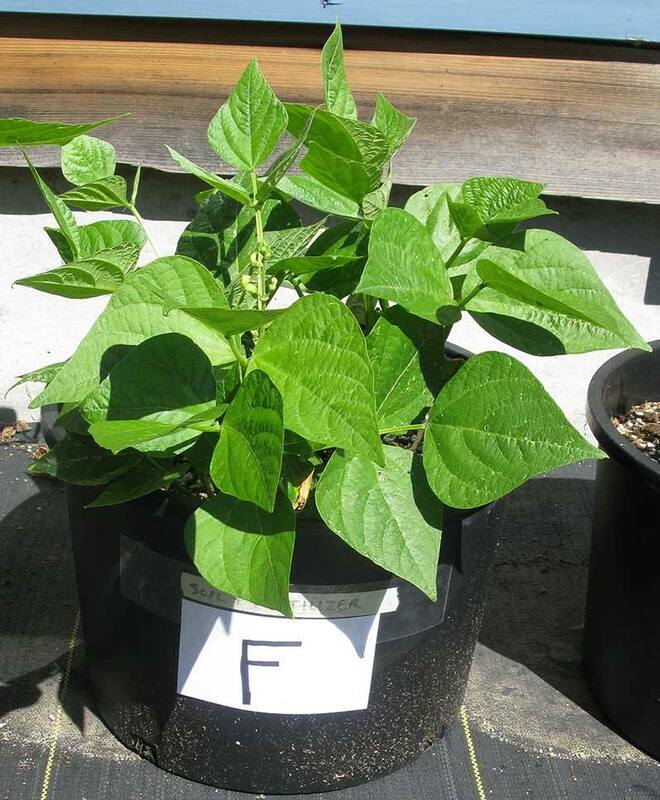 Testers hope to determine (a) which available amendments work best to improve local soils and (b) how biochar together with the selected amendments affects yield and nutritional value of the crops. Biochar is charcoal produced from plant matter; added to soils, it helps remove carbon dioxide from the atmosphere while enhancing soil activities. 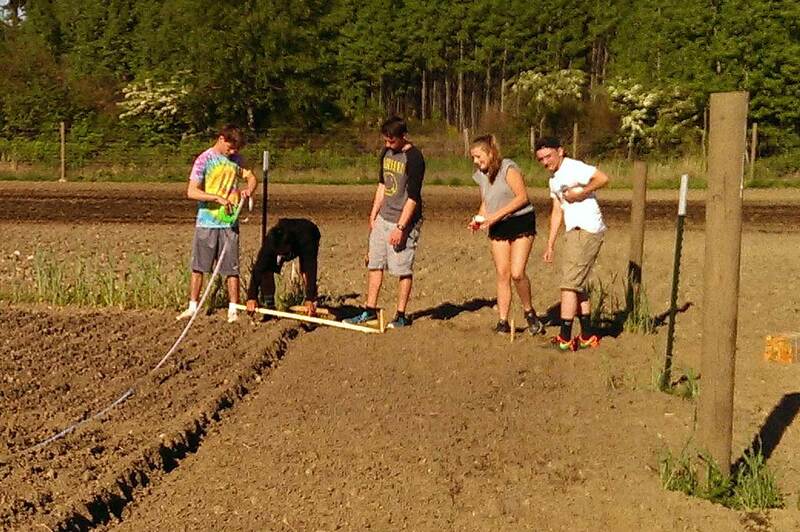 The test plots will include biochar and non-biochar amended pairs. Some amendments not sufficiently available here will be brought from off-island. After results are in, ZWV will explore how the most beneficial amendments can be produced in quantity here on the island. A diversity of plants will be grown, with biochar and microbial treatment the primary variables within the amended soil. Soils will be lab-tested at the beginning and the end of each growing season, with several plant metrics measured including vitality, plant mass, yield, and food nutritional components. Soil health will be tracked with complete assays at the beginning and end of each season. The project will also check for abundance of life in the soils: bacteria, fungi, and mycorrhizal colonization. Success may show up initially in plant vitality and yields, but the real success hoped for is a long-term increase in soil health and tilth. In this 3-year project, volunteers are needed and welcome. Activities will include site and bed preparation, planting, irrigation, weeding, soil testing, plant nutrition and yield measurement and soil tilth improvement. Positive test results will point to a way to reduce transport of waste off the island by using those wastes right here. The ultimate goal of the partnership is to produce healthy organic food products from enriched soil for the VMCFB and to share this knowledge with island food producers and educational facilities. Volunteer work parties will start in March. If you are interested in working on the W2G project, please contact Will Lockwood at will.lockwood@zerowastevashon.org. The results are in and they surpassed expectations. In spite of starting out with poor quality fill soil, it responded very well to the addition of compost and amendments. 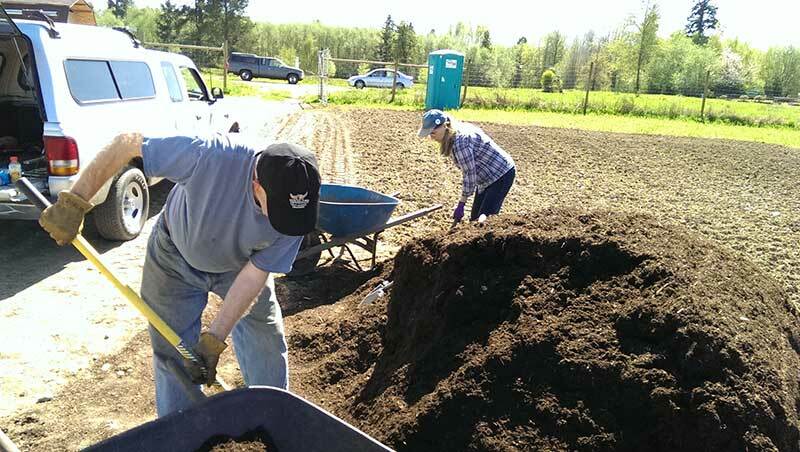 The final harvest included 305 pounds of potatoes, 135 pounds of green beans and 195 pounds of onions. 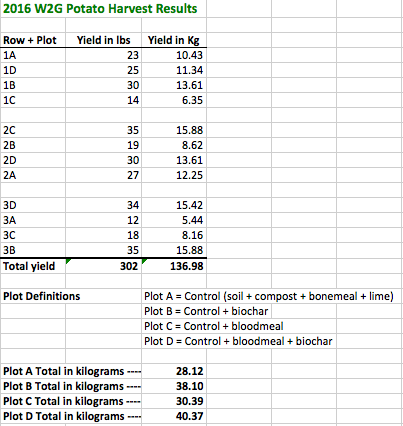 For the potatoes and green beans the addition of the bloodmeal made the biggest difference in yield. For the onions though it depended on the amendment. 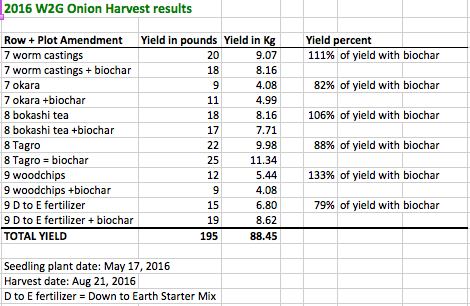 Biochar + an organic fertilizer that had microbial components produced more heavily than without the biochar. The reason for this result is unknown at this time, but will be explored by the W2G science committee. Similar results were seen last year in test pot experiments by project manager Will Lockwood of ZWV. 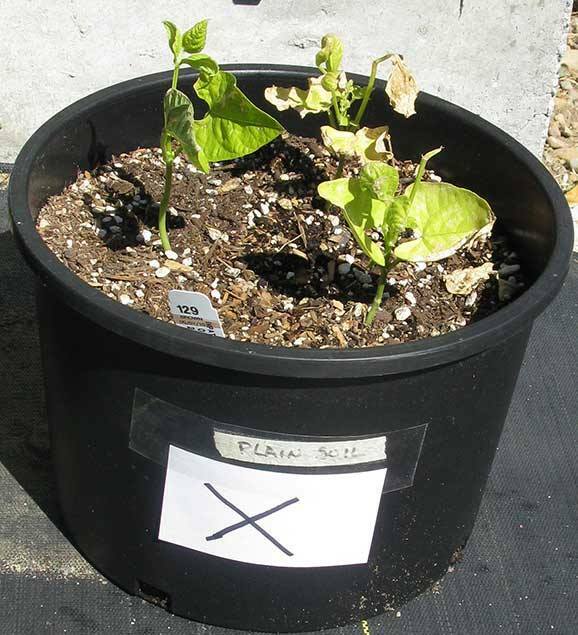 Microbial components may be added to next year’s test garden after testing is completed. Tagro and worm castings proved to be the best amendments based on yields in these tests. The Tagro amendment, a commercial product similar to GroCo and produced by the City of Tacoma, resulted in 8 pounds great yield than the unamended control block of onions and fourteen pounds more in the biochar added blocks.